About 40,000 seniors will leave their care communities this year without clear intention. This severe problem, called elopement, affects 60% of seniors living with dementia & can result in injury & death. Current solutions are 10+ years old using RFID technology, triggering an alarm when a resident nears an exit door, which is ineffective in managing the elopement risk. Our mission is to eliminate deaths and injuries due to elopement. 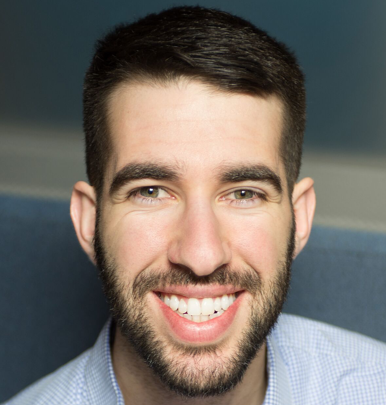 CareBand is a wearable for seniors living with dementia which provides real-time indoor/outdoor location tracking, nurse call button, & data insights platform with behavior analysis to inform caregiver decisions. The first element in ensuring the highest-quality, compassionate care is providing for the safety of all patients. Once patients are safe, care providers can shift their attention to health, function, and quality of life. Through real-time indoor and outdoor location tracking, CareBand keeps seniors who wander safe, allowing care providers to focus on the other elements of care. CareBand’s passive data collection, algorithm enhanced analysis, and quick notifications to the right people at the right time can assist in alerting care providers of an early change in condition. One of the most challenging parts of caring for seniors, specifically those with dementia, is identifying salient changes early. Simple changes, such as an increase in bathroom visits or a decrease in activity, can alert doctors to potential problems, such as urinary tract infections, sooner. The CareBand solution is directly aligned with the Society’s vision of providing long-term care patients the highest level of health, function, and quality of life. 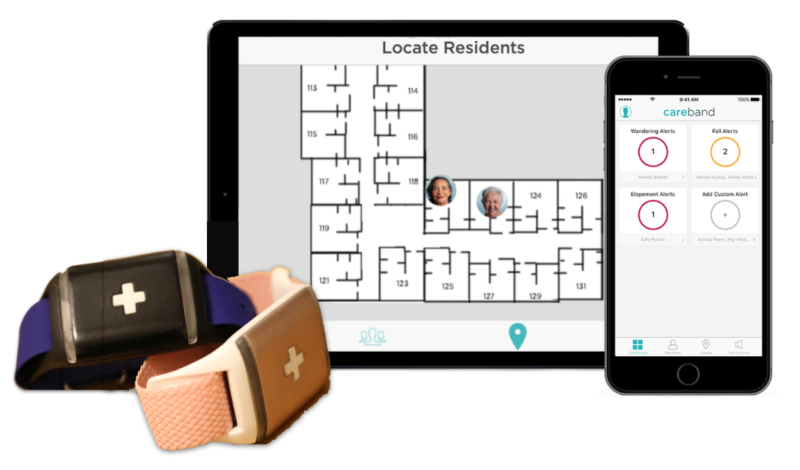 By providing constant, real-time location tracking and early alerts to changing behavior, CareBand allows senior living providers to enhance the quality of life for patients.